Welcome to Comfort Inn The International, centrally located in the idyllic seaside resort town of Apollo Bay, Victoria. Our Apollo Bay accommodation is close to many popular attractions and points of interest, including Apollo Bay Golf Club and Cape Otway Light station, one of the most significant lighthouses in Australia. Based on the edge of the Otway Ranges mountains, our Apollo Bay accommodation is a fantastic base from which to explore the beautiful coast, waterfalls and rainforests. The crescent-shaped beach is great for swimming, fishing and boating. Apollo Bay is famous for crayfishing. Take a drive along the Great Ocean Road, boasting breath-taking views of the coastline of southwest Victoria. The annual Apollo Bay Music Festival is widely popular and celebrates music, dance and performance. A variety of shops, clubs, entertainment venues, restaurants and cocktail lounges are located in the surrounding area. 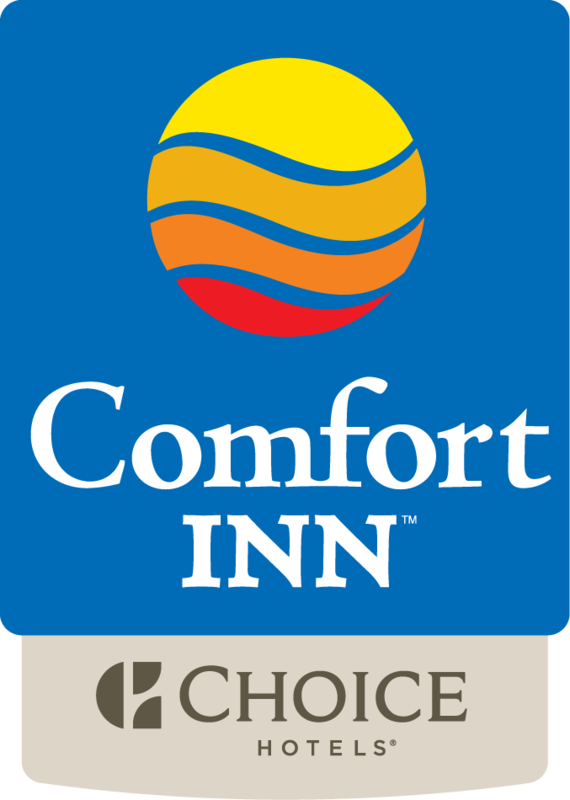 Comfort Inn The International offers Apollo Bay accommodation to suit both business and leisure travellers. There are a range of room types including standard rooms, twin rooms, two bedroom family suites, deluxe spa suites. All spacious guest rooms are air conditioned and come equipped with irons and ironing board, refrigerator, microwave, kettle, toaster and utensils and 80cm LCD television, DVD, and iPod dock/radio to facilitate your choice of entertainment. Deluxe rooms feature spa bathtubs. There is ample parking near rooms for guests. This 100 percent non-smoking Apollo Bay accommodation offers guests free coffee in every room. Additional features and amenities include an outdoor BBQ. Business travellers will welcome additional conveniences like access to copy service and Telstra NBN WiFi Internet access in all rooms. Reward yourself after a long day and relax by our outdoor BBQ area or you can venture out into the nearby area and sample the cuisines of over 20 different restaurants and cafés in Apollo Bay. You are sure to find something to suit your tastes at our Apollo Bay accommodation.